NEW YORK (March 7, 2017) – MISSION®, founded by a group of world-class athletes in 2009 and a leader in the rapidly growing Thermoregulation category, today unveiled its revolutionary new line of VaporActive™ apparel for both men and women. Rooted in sports and science, MISSION works hand-in-hand with professional athletes, scientists and medical doctors to deliver game-changing temperature-control technologies that enhance athletic performance, safety and comfort. Scientists have established that the human body uses upwards of 80% of its metabolic energy to regulate temperature, thereby leaving significantly less energy for performance, endurance and stamina. MISSION's new line of apparel is scientifically engineered to help accelerate thermoregulation, so the body can use its energy more efficiently for performance. The new MISSION apparel line features over 30 unique designs including training shirts, training shorts, sports bras, performance leggings, and a full range of tops, bottoms and compression styles for the ultimate in performance without sacrificing style and comfort. The new MISSION VaporActive apparel line, powered by 37.5® technology, offers permanent technology that won’t wash out, maximum dry rates that are up to 5 times faster than leading competitors, an unparalleled dry-cool experience and superior odor capture that lasts for the life of the apparel. 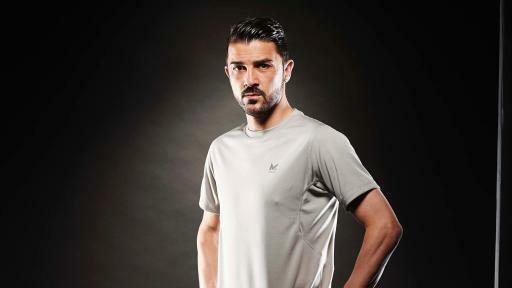 In addition to David Villa, MISSION worked closely with a handful of MISSION Co-Founders and Professional Athletes including Dwyane Wade, Jaelene Hinkle and John Tavares to design and develop the fusion of sports, science and style reflected in the new apparel line. After selling over 20 million units of MISSION Cooling Accessories & Gear in over 10,000 retail stores across the US since 2012, MISSION has unequivocally emerged as a pioneer in thermoregulating accessories. 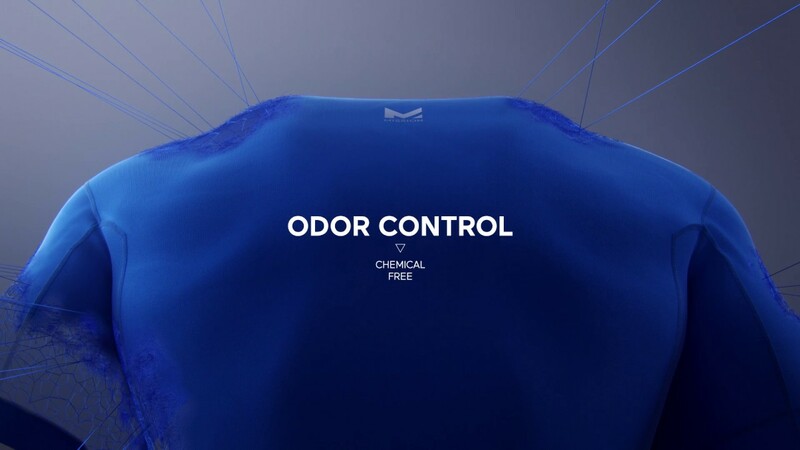 The launch of the MISSION VaporActive apparel line is a testament to the Company’s unwavering commitment to athletes at every level who deserve better technology and better results. The new MISSION VaporActive apparel collection is now available on Amazon and MISSION.com, and will also be available at DicksSportingGoods.com and Eastbay.com in late March. The new MISSION apparel line will be supported by a multi-million-dollar national media campaign across social, digital and grassroots initiatives. Included in the launch will be a new commercial, headlined by MISSION Co-Founder, Dwyane Wade. View here. Launched in 2009 by a group of elite, world-class athletes including Dwyane Wade, David Villa, Reggie Bush, and others, MISSION is pioneering the Thermoregulation category, delivering innovative temperature-control technologies that maximize athletic performance and recovery. Working hand-in-hand with top medical doctors, scientists and athletes, MISSION is focused on changing the game by delivering groundbreaking, innovative and technologically advanced solutions to meet the growing demands of athletes before, during and after competition. The Company first unveiled its line of innovative instant cooling towels in 2012. The Company also has a dual MISSION. While delivering game-changing product innovations, MISSION also makes an impact off the field of play through health and safety initiatives for youth athletes and proudly supports the charities of its athlete partners. 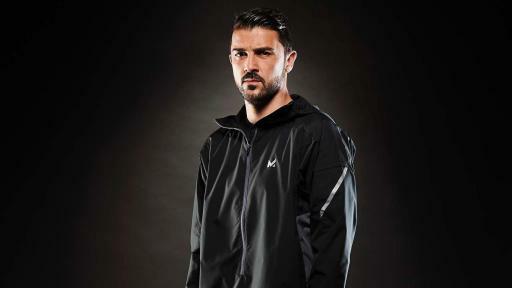 Find out about MISSION at www.MISSION.com and follow the brand on Instagram, Twitter and Facebook @MissionAthlete. #onamisson.